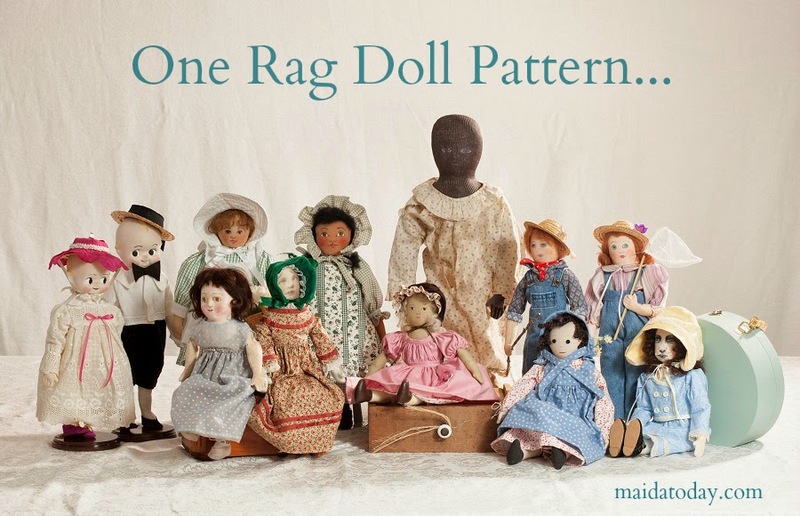 I posted about this doll on the Izannah Walker Chronicles, but she is worth showing here on MAIDA as a great examploe of a cloth folk art doll. 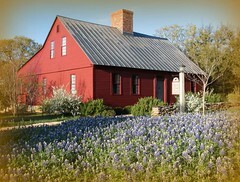 I called Skinner's and asked for some additional images, some of which are shared below. I got a notice about this doll because she was listed as "possibly Izannah Walker". 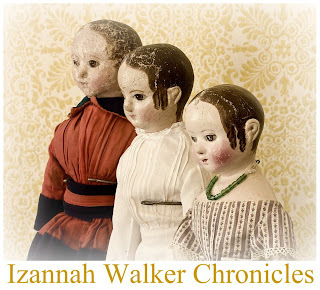 The hands are different than the typical Izannah Walker dolls, as are the legs. These may be later additions to the doll torso, it's hard to tell from pictures. Blacklight of this doll shows no repaint, but that can be questionable, as I know someone who owns a Philadelphia Rag Baby which was repainted by the Martha Chase Doll Company. That early repaint doesn't show either. There are no molded ears on this doll. 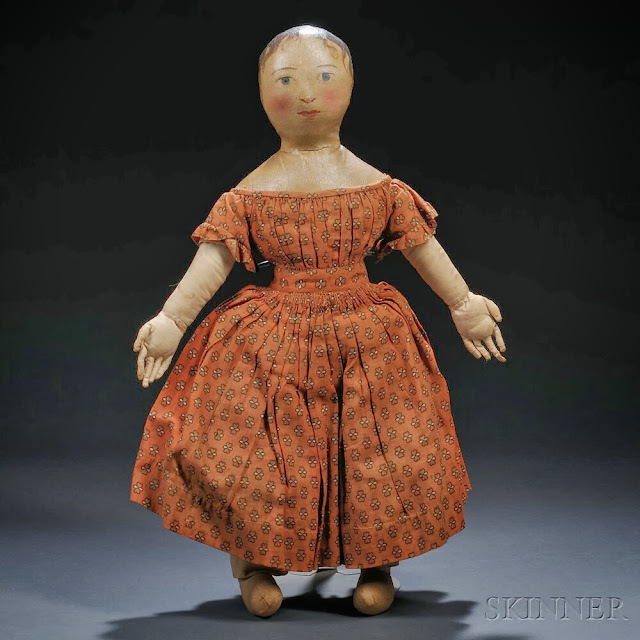 I'm inclined to think of this doll as a great eaxmple of a well loved folk art doll. Perhaps there is an Izannah torso there. The shape is right. I wonder if there is an Izannah head and torso underneath the doll that is there. Or perhaps someone made a doll inspired by an Izannah Walker doll some time ago. She is INTERESTING. I have seen another Izannah doll that had a stockinette body covering, so maybe that was something Izannah did for a time, or others did to hold an old doll together.